jen’s partners’ and clients’ stories? Agata Kaniecka - Finance officer. Aaron Everhart - Founder and Chairman HATCH! VENTURES. I also attended her programs CSpeaking Gym and Be the Leader. She takes initiative in organizing a weekly business networking event. Her method is natural and engaging. She draws out the best in participants. Her charisma is motivating, and people appear changed for the better. I am confident Jen will continue contributing in shaping a better future for Vietnam. Leo Vu - Teacher at Istart. I have attended several workshops of international trainers, but it is the first time that I have felt myself in each second during your workshop without any distraction. Thanks for your sharing that empowers us to be courageous to be ourselves. 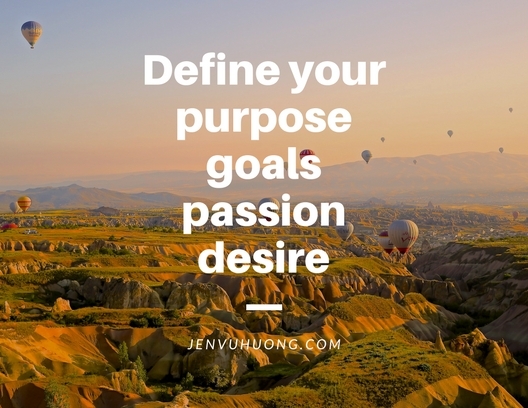 What goals can Jen’s coaching help with? How long should I get the coaching for? What do me offer that others don't? The coaching program is based on not only my personal achievement but the most updated scientific studies on human development as well as the top world successful people (I am honored to be a direct student of some of them). The most important thing is that - I have been doing self-coaching since I was a kid so I have developed an undying passion and long-time trainer capability to help you later on be your best self-coach. In short, I give you a system, the way to grow your best true self, then later on you can continue that journey by yourself and even help others to do the same! How does Jen’s coaching work? and How do I get started with Jen’s Coaching? Start by scheduling a free 30-minute conversation today. During that session, we will learn about each other and set a common ground for the coaching. 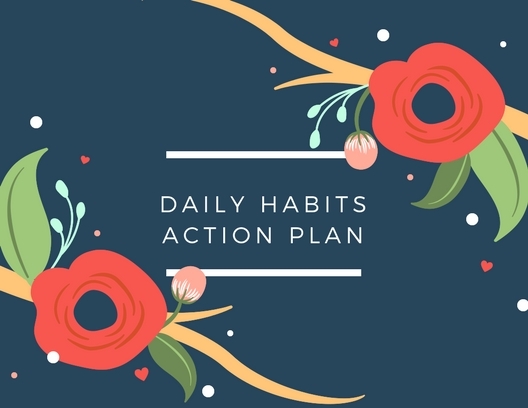 We will also set challenging goals and begin defining a vision for your success together with identifying three to five limiting beliefs that stop you from achieving your goals. After the first conversation, you can sign up to get me who will meet with you one on one each week via phone or face-to-face to keep you accountable, stay aligned with your vision and reach the highest sustainable performance. And yes, I love challenging you to see things differently, do things differently to get bigger results.